We are a leading Manufacturer of pipe threading machine, tapping threading machines and pitch control tapping threading machine from New Delhi, India. 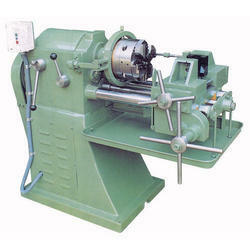 We are offering a wide range of Pipe Threading Machine. Pipe Threading Machine is very effective machine. 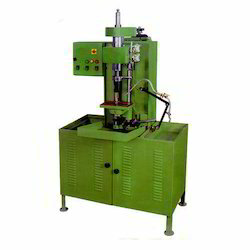 ‘JMTC’ Tapping And Threading Machines are suitable for production of parts involved in tapping and threading operations. the capacities available ranges from 3 mm to 20 mm sizes. selected materials and accurate machining make Tapping And Threading Machines durable in life , low cost in working and accurate quality of components. We are offering a wide range of Pitch Control Tapping Threading Machine.